Can the Shivlinga of the historic Jyotirlinga temples be changed? Is Varanasi's Kashi Vishwanath temple under the same threat as Mahakal? 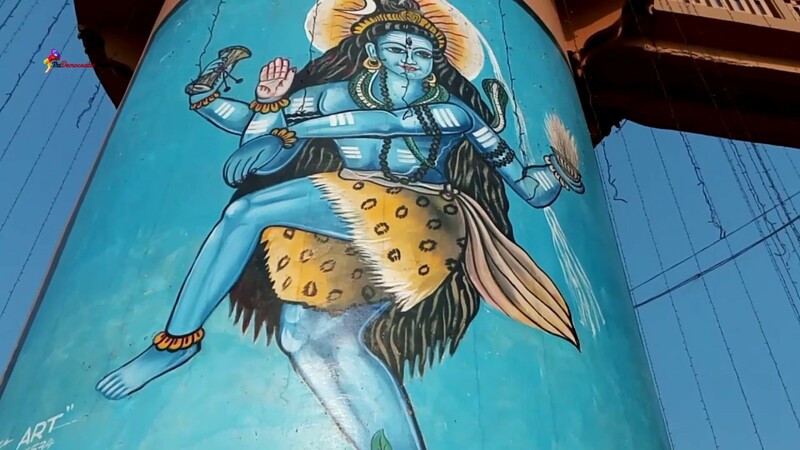 Can a distorted Shivlinga still be worshiped? The man who instilled aggressive mentality in team India and mesmerized everyone with huge sixes. The God of offside.